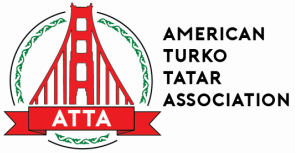 The success of the ATTA significantly depends on community volunteers to help organize and manage every event, program and project, so we are always looking for individuals to generously give their time and energy. Please take a few minutes to fill out the below form and tell us the areas for which you are willing to volunteer. Based on your response, we will contact you in the future when help is needed.